In late October, OKEx, one of the biggest cryptocurrency exchanges in the world had announced its plans to delist 40 cryptocurrency trading pairs citing weak performance. This was followed by yet another wave of delisting in November - and in their third delisting wave, OKEx has announced the removal of 38 more trading pairs from their platform. "We will strictly monitor all listed projects and implement the delisting/hiding mechanism for substandard projects when necessary. Protecting the interest of our users is always the essence of our service. We appreciate your understanding, support, and cooperation in this case." Some of the biggest names among these pairs are that of Bread - a cryptocurrency which was once worth a market cap of $192 Million. However, Bread’s present day market cap has shrunk to almost $20 Million - and might get another hit following this announcement. The token’s price at its peak was around $3. Today, Bread (BRD) trades at just $0.24. BRD/ETH trading pair has now been delisted from OKEx cryptocurrency exchange. Among other names that are being delisted are those of Datum (DAT) as the DAT/ETH, DAT/BTC and DAT/USDT pairs have all been delisted from the OKEx platform. In addition to Bread and Datum, LAToken (LA/ETH), Iconomi (ICN/USDT), Metal (MTL/BTC, MTL/ETH), Raiden Network Token (RDN/BTC), and Request Network (REQ/ETH) are also being delisted from OKEx. OKEx has also specified the execution time for this action, stating that it will delist the trading pairs at 05:00 Nov 30, 2018 (CET). The company informed that all users must cancel their orders of the affected pairs from the platform. 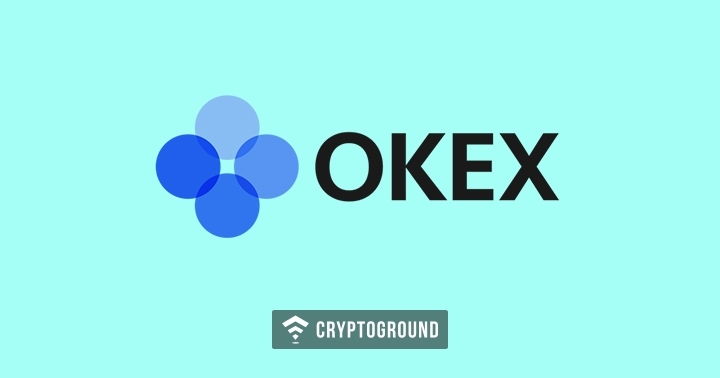 However, in case they fail to do so, it will automatically be cancelled by OKEx’s systems and the asset will be credited to the user’s trading account. 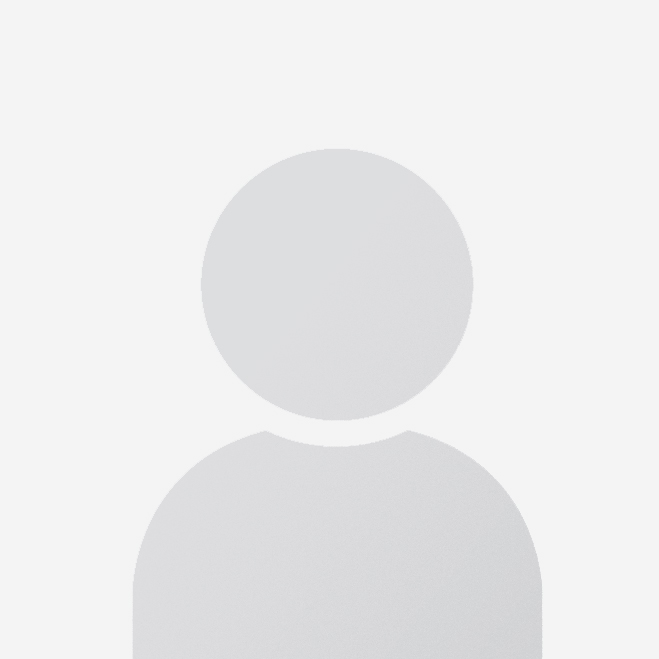 The exchange also added that all users who hold these delisted tokens must withdraw them by the 14th of December 05:00 (CET), at which point in time the exchange will shut down withdrawals as well. Getting listed is not final. Maintaining a good performance is the key to success. @OKEx_ , our utmost responsibility is to ensure a robust ecosystem for our projects to grow and the best trading environment for our users to experience...As leaders, we are responsible for promoting a robust ecosystem. Listing projects loosely or having 795 trading pairs is simply putting trader interests at risks. Housekeeping is necessary. We need to take action on those underperforming tokens now. It looks like this is OKEx’s way of ‘taking action’ on the underperforming tokens and trading pairs which are not generating enough amount of volume on the platform. Stay tuned with us at Cryptoground for more news updates and stories from the world of cryptocurrencies and the blockchain technology.